The complete cabinet fume extraction solution for a broad range of anti static applications. The FumeCAB 1000 iQ ESD integrated filtration system has been designed to ensure compliance with the latest regulations. 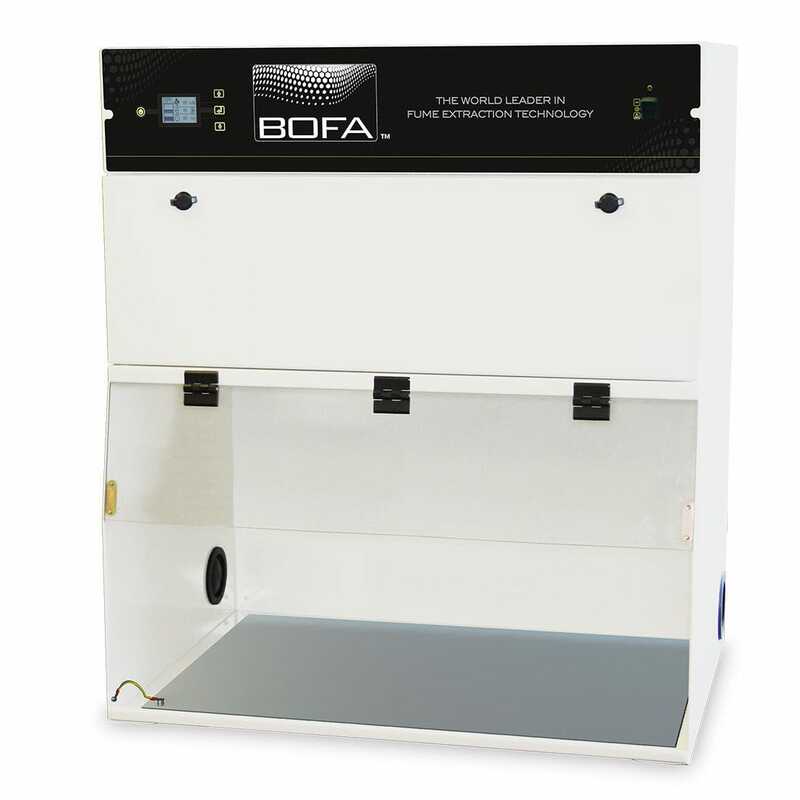 BOFA’s iQ Operating System and ultra-bright slimline energy saving LED lights come as standard, making this system an ideal choice of fume extraction for a wide variety of anti static applications. It provides users with a anti static working environment.